Around half the size of standard business cards, they can be printed with any number of images and designs on both sides and used a whole range of ways, such as gift tags, tags for promotional and marketing products, included with compliment slips or attached to letters and memos as a luxury note. Or you can simply use them as a quirky business card that shows your company is a little bit different and you're proud to show it. The popularity and appeal of Mini Business Cards defies their size. Because they are that little bit different they grab the attention and when printed with bright and appealing images are extremely effective for raising brand awareness. They are printed on a heavier card than normal, making them durable and resilient, and there is also the option to print a whole range of images on to any one batch of cards rather than being limited to a single design, so they're useful as swing tags or hang tags to add to products. 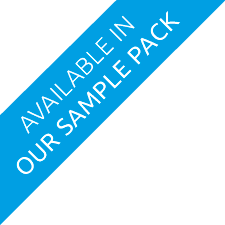 You can even use them as a pocket sized 'mini portfolio' to show off your product range to clients and prospects. 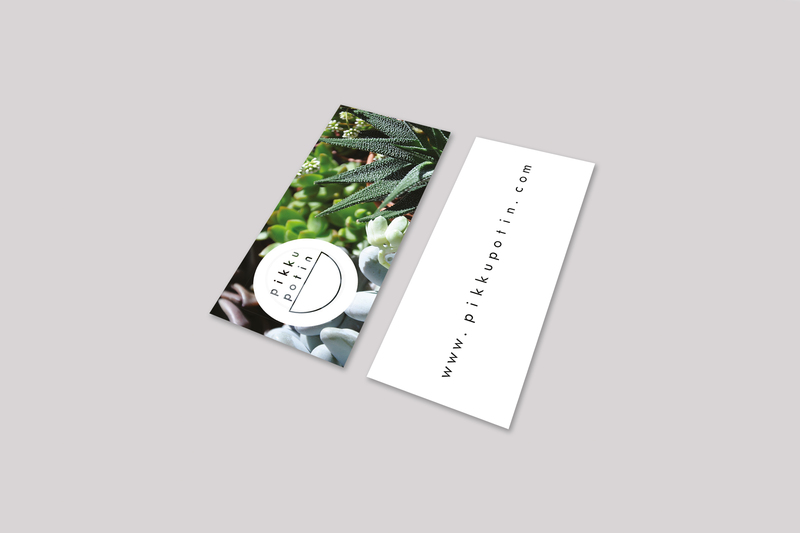 If you are looking to design your Mini Business Cards yourself, please feel free to download one of our business card design templates to help you make the most of your ideas. If you would like help designing your cards to make sure you make the most of the slightly unusual size and dimensions, simply fill in the quote request form or call us at the office so we can discuss just how our professional graphic designers can work with you to produce the ideal cards for your business.